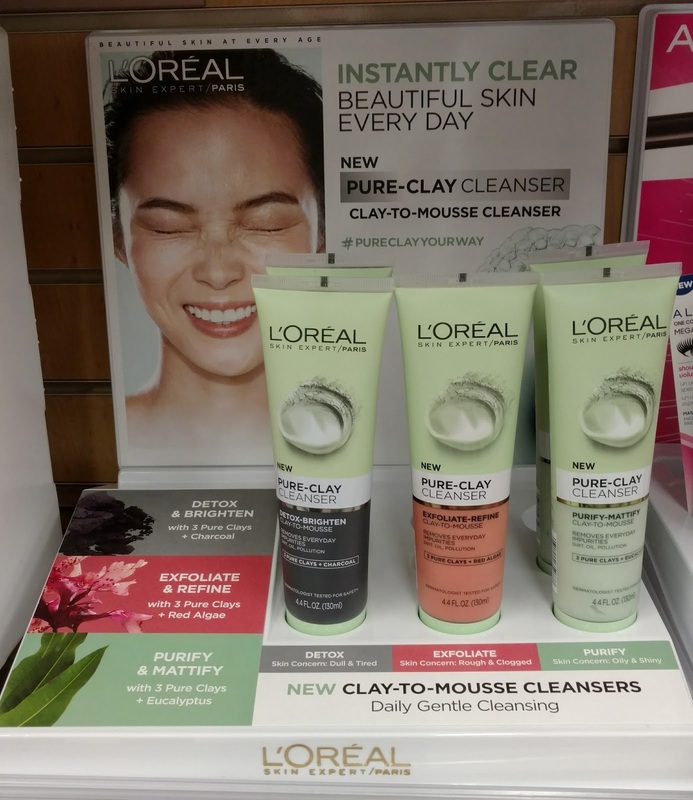 L'oreal has just launched a new line of Pure-Clay Cleansers and I spotted them at Walgreens yesterday. They claim to be a "clay-to-mousse" formula and retail for $6.99 each...not a bad price for a 4.4 oz. tube! They're also available at Ulta.com if you'd like to read more about them and see the ingredient lists for each type. I ended up buying the Detox & Brighten one to try...I felt like it would be the least drying of the three and even though winter is over, my skin is still on the drier side. What are your thoughts? Are you interested in trying these out? 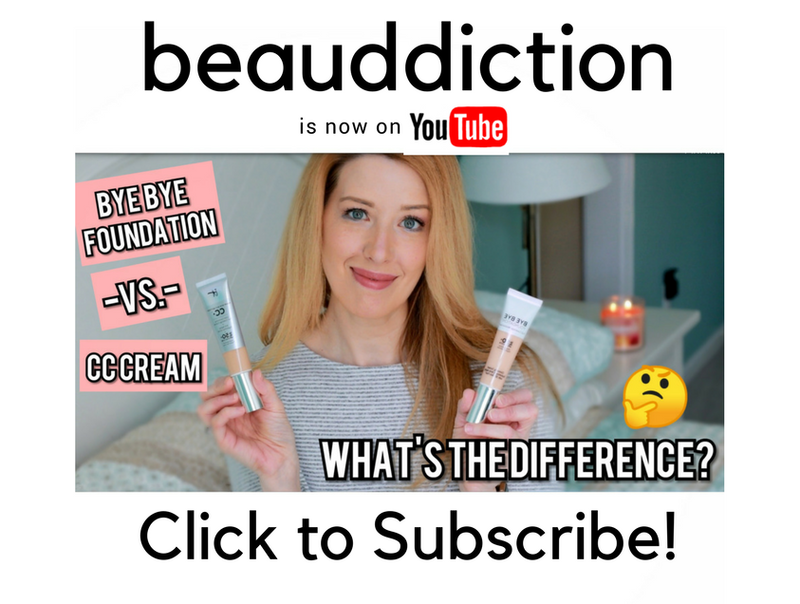 Can you please do a review on the Detox & Brighten one? I have dry skin as well with acne marks and would love to know if this would help with brightness without drying out my skin even more.